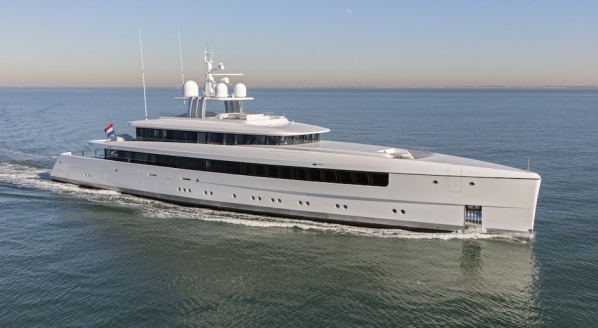 The ‘Golden Fleet’ of yachts, which include 123m M/Y Golden Odyssey, its support vessel 67m M/Y Golden Shadow and 30m M/Y Golden Osprey, are used as platforms for the Living Oceans Foundation, founded by Prince Khaled bin Sultan. In 2012, the Prince was awarded the Perseus Award for his commitment to ocean conservation and scientific research. 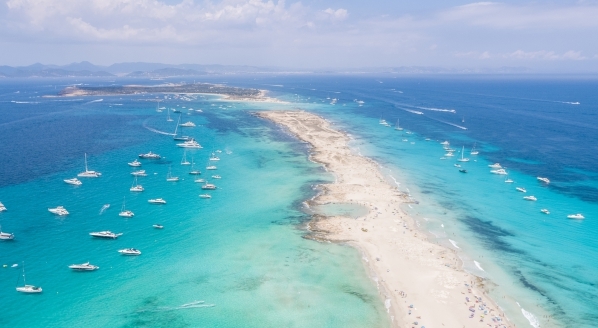 The Perseus Award was created in 2010 to celebrate yacht owners who ‘have demonstrated exemplary effort and contribution toward marine wildlife conservation’. The Living Oceans Foundation – a non-profit organisation – focuses on facilitating scientific research to protect the world’s oceans. 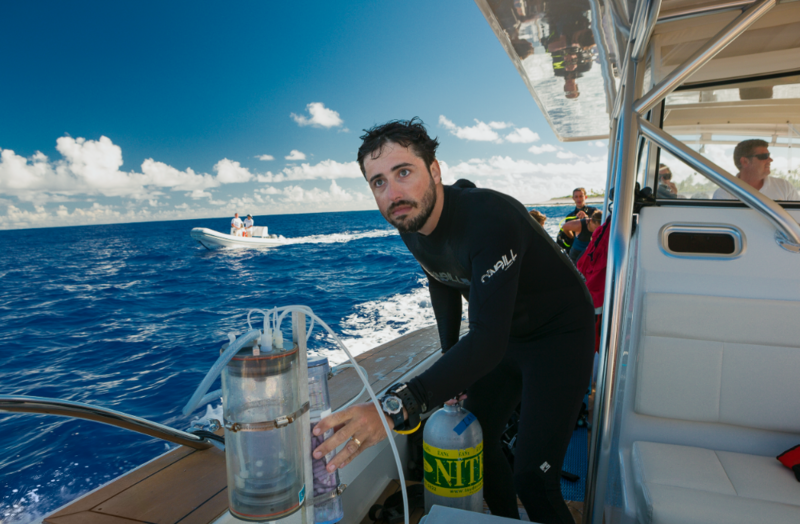 Golden Shadow recently completed ‘the Global Reef Expedition’, a five-year expedition across the globe to map out the current health of coral reefs. 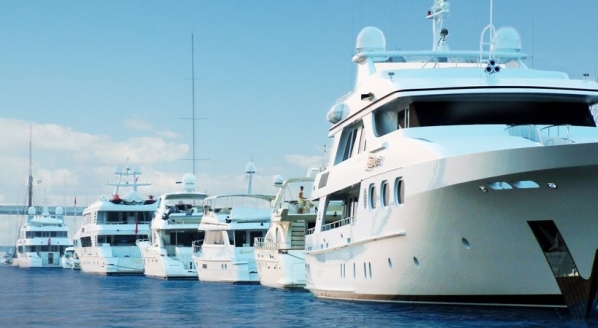 The 'Golden Fleet' is an outstanding example of superyacht owners using their power and influence to improve the health of our oceans. As a keen scuba diver, Prince Khaled bin Sultan is ensuring that the environment he enjoys so much is protected for future generations. 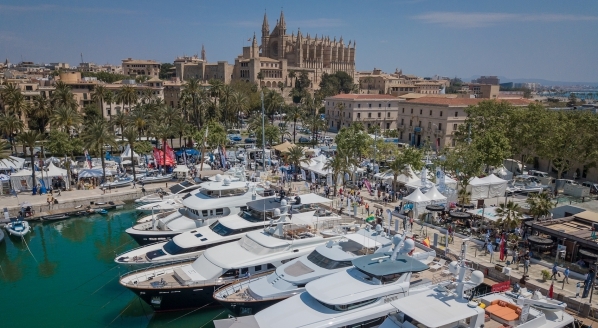 Captain Mike Hitch, who is the marine director for the Golden Fleet and captain of M/Y Golden Odyssey, spoke to SuperyachtNews about the organisation and the role of crew in environmental initiatives. Having worked for the owner of the ‘Golden Fleet’ since 1991, I feel privileged to have been able to witness the state of the world’s oceans first hand. 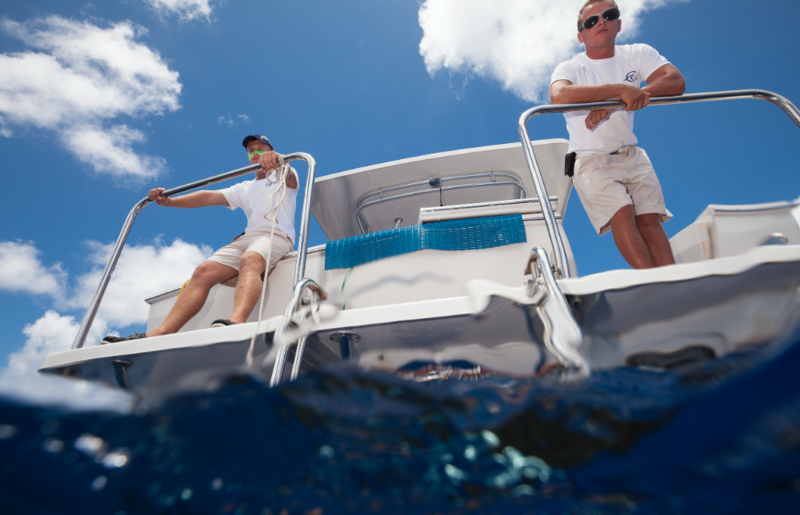 Ever since the owner started his Living Oceans Foundation in 2001, the crew on board his yachts have been involved in ocean research and education. Between 2008 and 2015 we completed a circumnavigation of the world called the Global Reef Expedition visiting places such as Saudi Arabia, the Galapagos, Fiji, Tonga and the Chagos Islands in the Indian Ocean. Our month-long research trips, in conjunction with local oceanographic institutes, would map the coral reefs using very high definition aerial cameras in our seaplane. The aim is to return in 10 years to see how the reefs have changed, either positively or negatively. 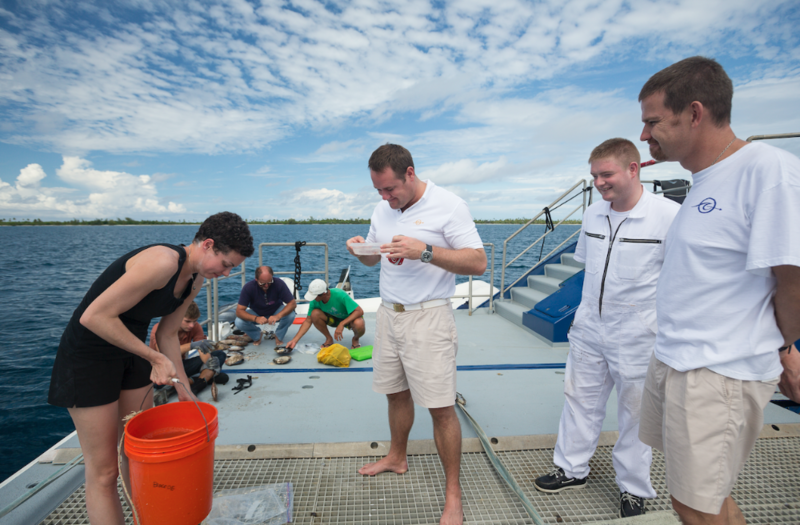 Scientists would dive on the reefs and count the number and species of fish and marine animals over a specific area. Again, with the plan to return in 10 years’ time to look at the changes. Our research trips have helped the Government of the Bahamas implement Marine Protected Areas and we helped the Jamaican Government build a mangrove restoration project. Coral reefs are extremely important, not only to the overall health of the oceans, but to the local economy of the countries that they surround. Overfishing on a reef can cause long term damage for a very short term gain. Revenue from tourism and fishing is important but sustainability is much more important. As well as mapping and photographing reefs, it is very important to try and educate the future generations on how to look after their reefs, especially as the world population increases; making education fun and interesting was one of the great successes of the Foundation. The Foundation’s educators would spend time at local schools making presentations to the children to engage their interest in the future of the reefs. We did multiple school visits to the yachts and even did some school field trips in remote areas. 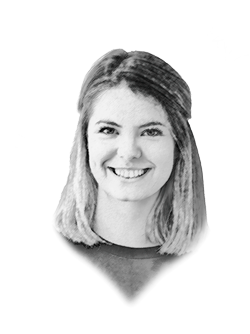 "As well as mapping and photographing reefs, it is very important to try and educate the future generations on how to look after their reefs, especially as the world population increases; making education fun and interesting was one of the great successes of the Foundation." Now, in 2018, the focus is on plastics in our oceans. Those of us who have been diving in the oceans for years have seen this ever increasing problem. But this is not a problem coming from ships or yachts. We have been subject to ever more stringent regulations year by year under the MARPOL regulations and we are highly regulated, monitored and inspected. In fact, on our new yacht we have a very sophisticated garbage system which means we throw nothing over the side of the ship, even the tiniest of food particles. We do not have bottled water onboard the yacht and instead we use filtered drinking water, which all the crew put in their individual sports bottles. All of our sewage is pumped ashore in marinas and whilst at sea, it is so heavily processed that they say you can drink the resultant effluent! During a recent ocean symposium in Monaco I was pleased to hear so many yacht owners asking how they could help. These owners have spent years attending fundraisers donating to research, but now these owners are more interested in helping in a practical way. We are seeing more and more of the younger generation wanting these types of remote experiences. If I had the chance I would tell them: give up your yacht for a week a year for ocean research. 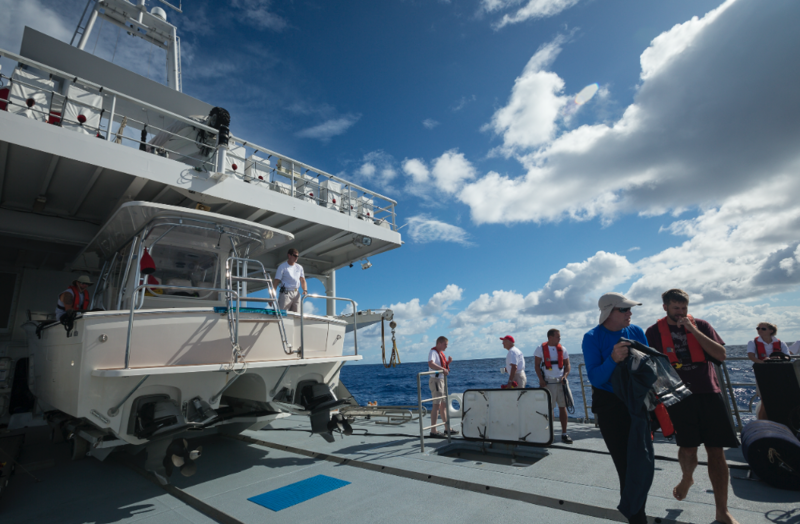 Invite some scientists onboard, dive or snorkel with them and share in the experience of seeing the state of the oceans first-hand. We have this unique opportunity and we cannot decide how to help the oceans if we haven’t looked, first hand, at the state that it is in. In the next issue of The Superyacht Report, we will be speaking to a number of captains about the role of crew in environmental and sustainability programmes.